The Paint Shop pros have traded summer secrets and decided on the single most useful piece of advice for staining your deck. Get it done right, once and for all. Then, enjoy the summer working on your colour instead. 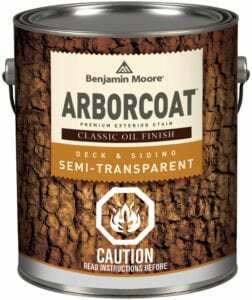 Alkyd (or oil-based) stains combat moisture the best. 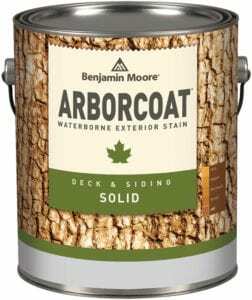 Ground level decks, lawn furniture, and even fences are susceptible to moisture from the ground, and are best covered in an alkyd stain for increased durability. Solid stains tend not to hold up as well to heavy foot traffic. Consider a transparent or semi-transparent stain for floorboards and handrails, to minimize (and disguise) wear and tear. For raised surfaces or decks built high off the ground, a latex (or water-based) stain will protect surfaces from exposure to the sun. Solid colours are best where less maintenance is required. Inject your exterior with a colour pop on deck railings where it won’t have to stand up to as much use.